Moon.Rocks Diamond is our connoisseur line. It starts with our Private Reserve OG which we Infuse with High Potency WAX utilizing our proprietary process. Then we roll the product in Top Quality Crumble Wax to create dense concentrated buds that resemble something out of a dream. 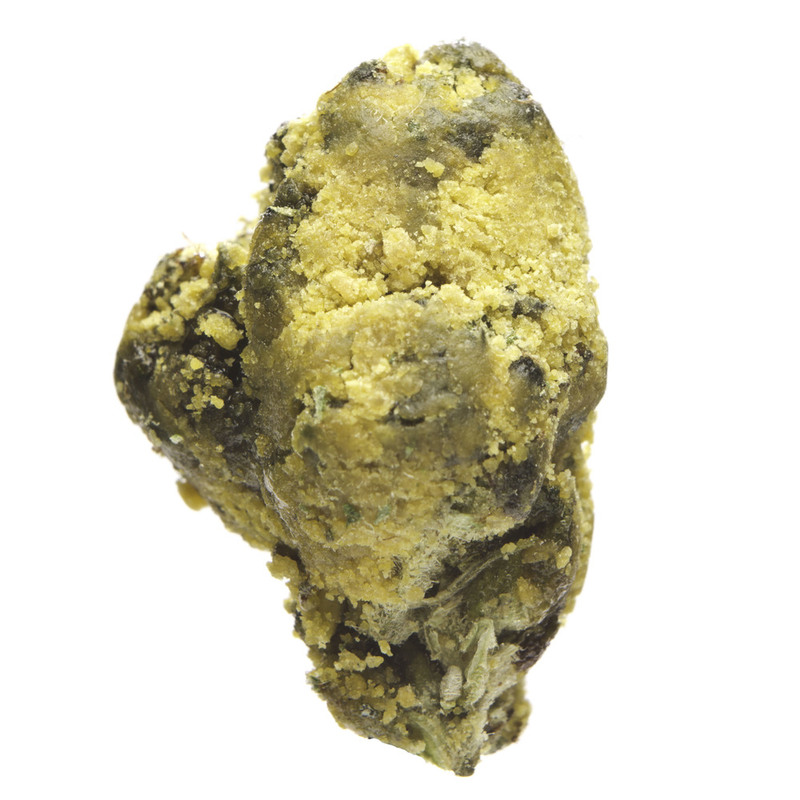 SC Labs tests at 58.74% THC confirms Moon.Rocks Diamond is the "Highest Potency Product of its Kind" on the market today. Enjoy a Moon.Rocks experience that can not be beat. Take Your High To The Next Level.